The University of Virginia announced this morning that James E. Ryan, who has been dean of Harvard Graduate School of Education since September 1, 2013, will become its next president, effective October 1, 2018. 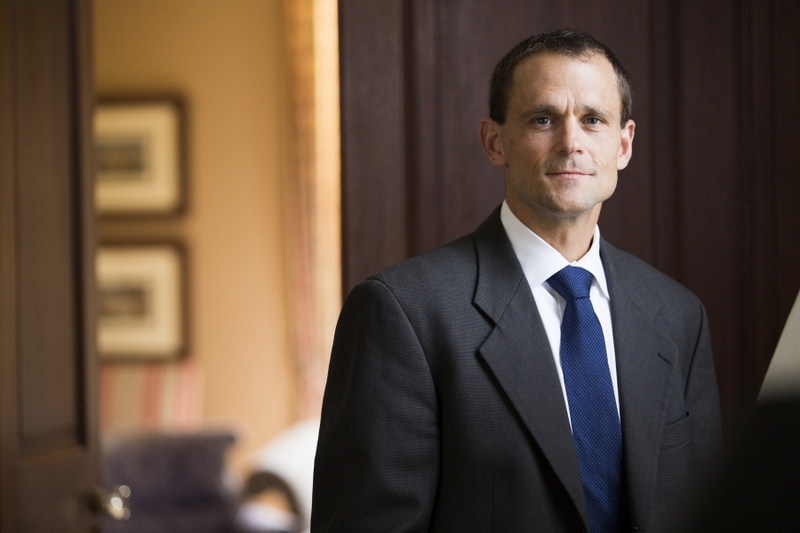 Ryan, a legal scholar whose work focused on educational opportunity in important ways, came to Harvard from the University of Virginia’s law school. At Harvard, Ryan has been a successful fundraiser during the University capital campaign, including a landmark gift for research on early-childhood education. He has made a number of significant faculty appointments, replenishing and expanding the professorial ranks. And he had begun a discussion on reshaping the master’s degree curriculum to incorporate core elements that all education professionals should pursue, perhaps extending the program beyond two semesters. Harvard College students interested in pursuing education careers have begun enrolling in the Harvard Teacher Fellows program put into place during Ryan’s deanship. Given President Drew Faust’s planned retirement from Massachusetts Hall next June 30, the selection of a successor to Ryan may be an early item on the agenda of Harvard’s new leader. Virginia sources reported the news this morning. The Harvard announcement appears here.